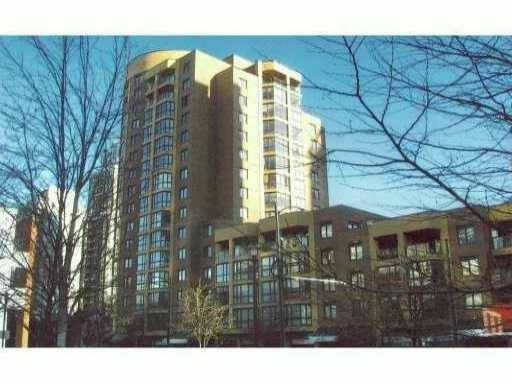 Spacious 1 bed apartment in Yaletown with no wasted space in this very functional plan. The unit has just been updated with new flooring, quartzite kitchen countertops, appliances, new laundry, cabinetry &bathroom fittings. This well run building is located close to everything Yaletown living has to offer, parks, markets, nightlife, restaurants, transportation & the seawall are all within a couple of blocks. The suite looks over to dog friendly Emery Barnes Park & the Canada Line is two blocks away. Great location & great value here so be quick on this one.